Our PRINCE bird seed has a Frequent Buyer Program! 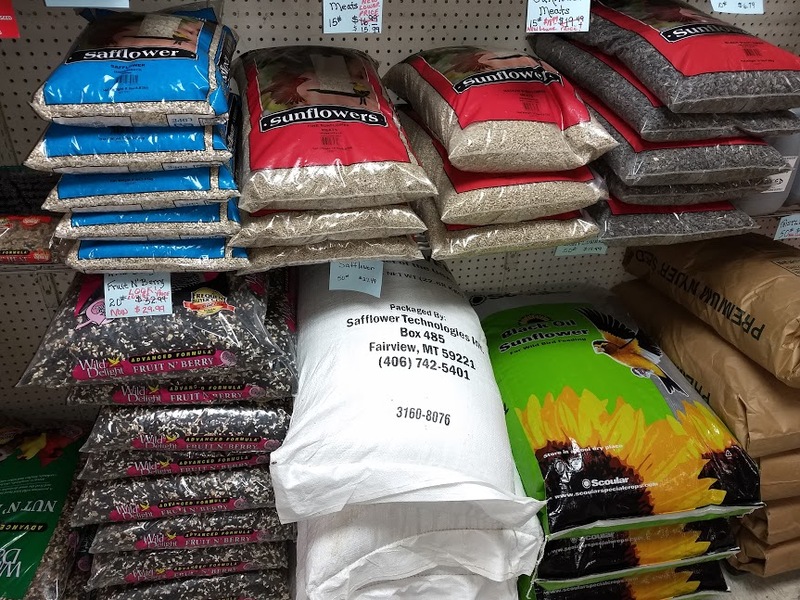 Buy 12 bags of the same size & variety bird seed over any period of time, get the 13th one FREE! Prince Supreme is one of the finest blends available on the market today. It has a higher percentage of sunflower seeds than most competitive blends, offering more energy to your feathered friends. The total composite of ingredients makes this blend more attractive to a larger variety of colorful birds. Available in 20# & 40# bags. Prince Original is an appetizing gra nola-like mixture. This economical blend has the proper percentage of ingredients to attract a wide variety of birds. Available in 20# & 40#. 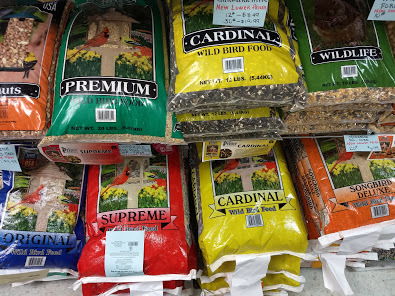 Prince Cardinal Mix is formulated to attract cardinals, evening grosbeaks, red breasted grosbeaks and more. 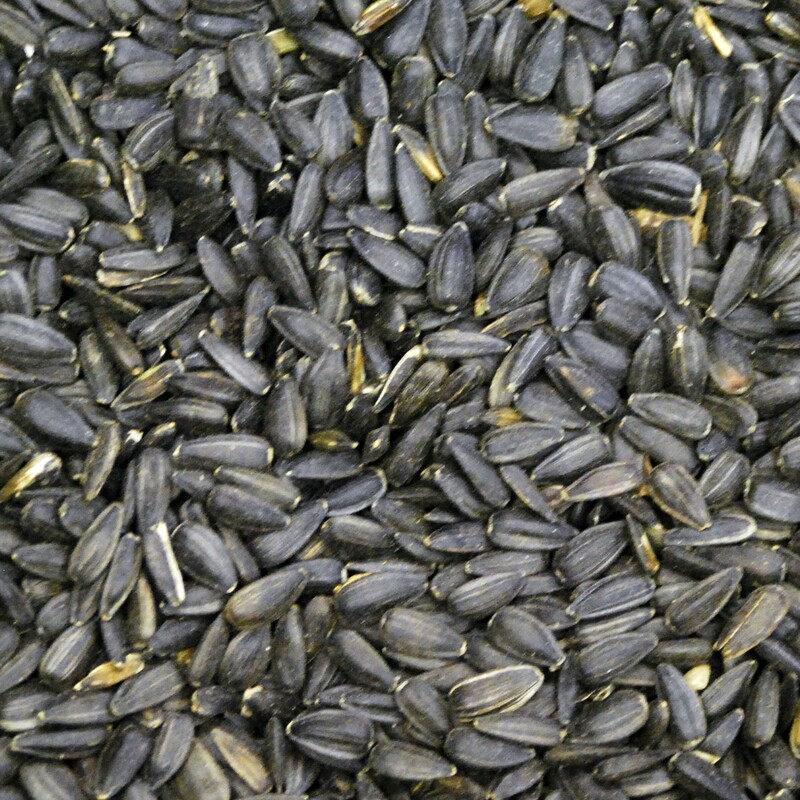 It contains sunflower seeds, sunflower meats and safflower. Start feeding Prince Cardinal Mix and sit back and enjoy the most popular, beautiful cardinals. Available in 12# & 30#. Prince Finch Mix is a special blend of ingredients to attract colorful finches and Pine Siskins. This is an economical alternative to feeding straight thistle (nyjer) seed. 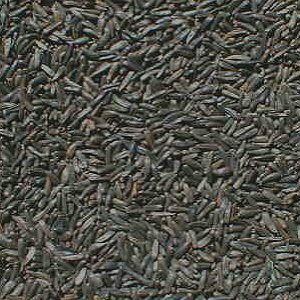 Prince Finch Mix has more of the seeds the small song birds prefer: thistle, fine sunflower meats, canary seed, & white millet. Available in 3#, 20#, & 40#. Black Oil Sunflowers - The hands-down favorite of most seed-eating birds. It has more nutritional value, more of what birds need, and they know it. Oil sunflower is 70% meat and has a higher fat content to bolster energy levels. Available in 10# & 50# bags. 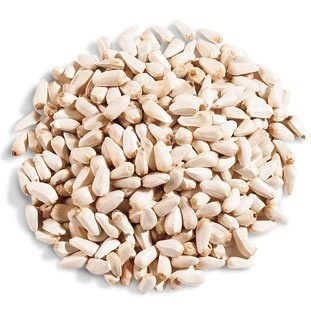 Safflower - An all-around good seed that attracts a wide variety of birds. Added bonus...blackbirds & squirrels do not like it! Available in 8# & 50#. Nyjer (Thistle) Seed - The "gold finch magnet". Thistle seed draws gold finches, siskins, and redpills to new areas. It is an excellent source of fat and protein. Available in 6# jug & 50# bag. Bluebirds - We carry Bluebird Nuggets, a special blend of suet, roasted peanuts & raisins. Suet - available in many formulas and sizes. Buy a dozen suet & get the 13th one FREE (of equal or lesser value)! 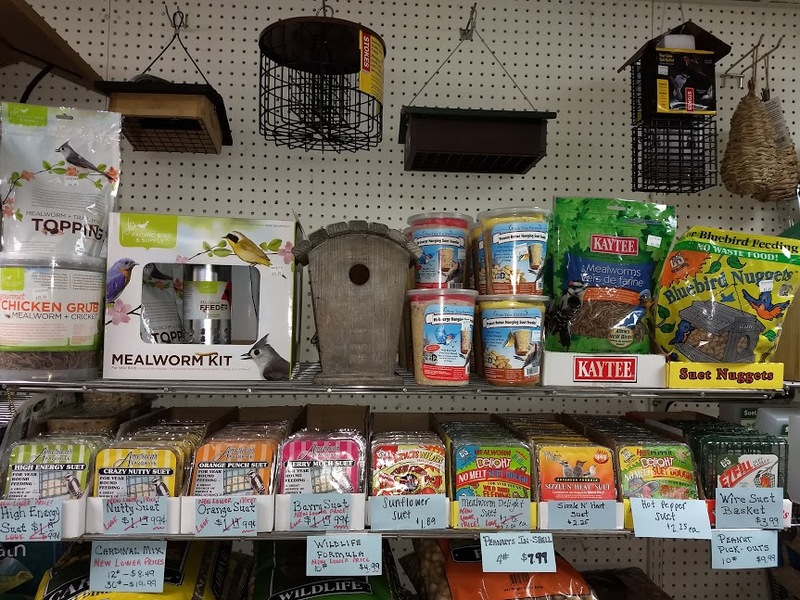 We also carry a variety of suet holders. 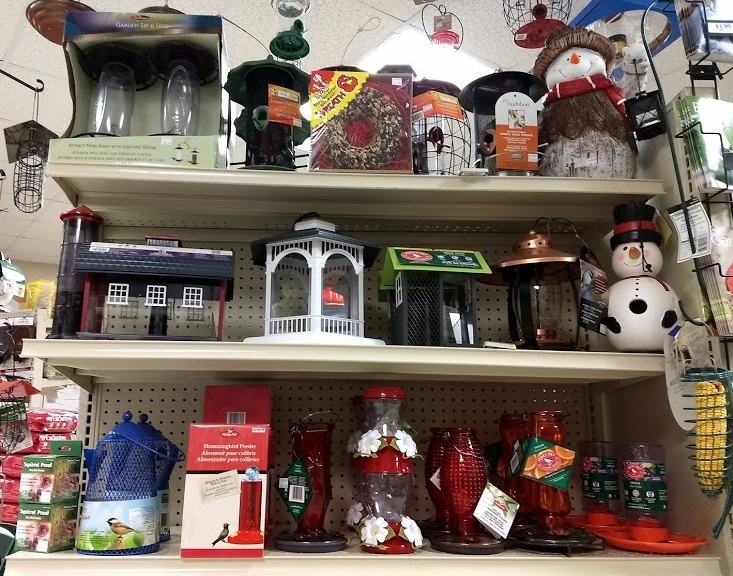 Bird Feeders, Houses & more! 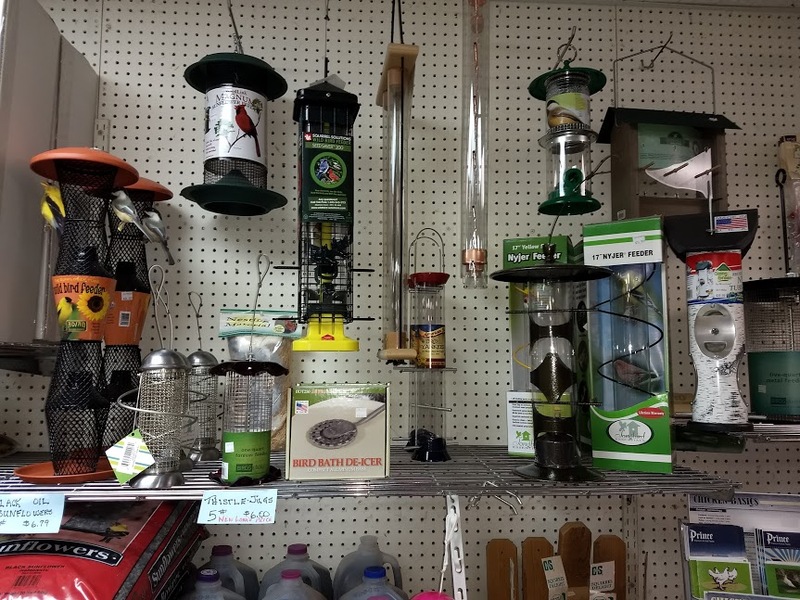 - We carry a wide variety of bird feeders & bird houses, as we stock over 75 at any time. Bird Baths, water de-icers, and even Bat Houses are a few extras we stock! Our inventory is always changing, so please stop in or call for any questions or pricing information!